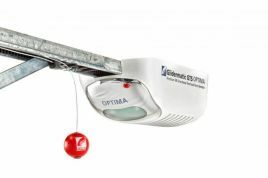 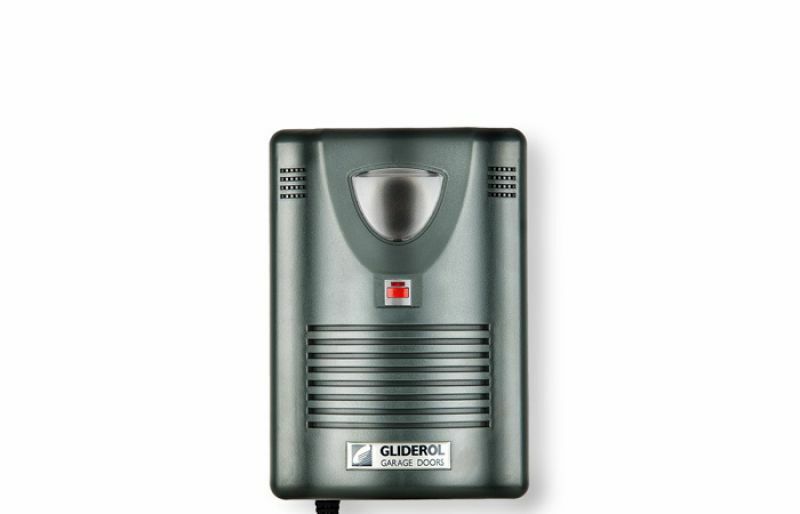 The Glidermatic GRD includes everything to convert a manually operated roller door to automatic remote control. 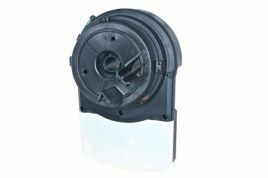 The GRD is safety assured, with a reversing function that means the door will reverse back up should the downward movement be restricted. 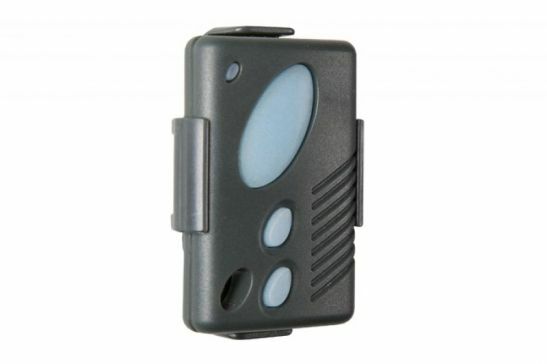 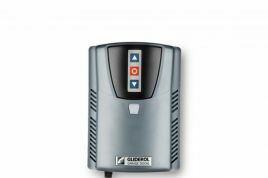 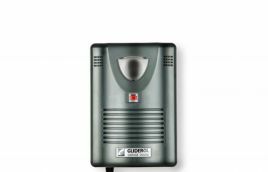 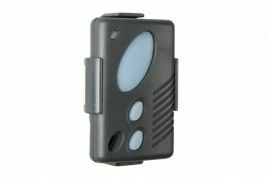 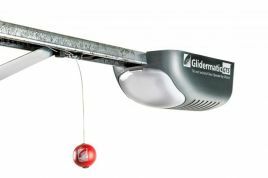 With plenty of optional extras including additional transmitters, dual override, an intruder alarm, back up power, weatherproof control box cover and the photo electric eye beam, there’s no wonder this is Gliderol’s most popular garage door operator.